Processing payments is essentially an exercise in gathering information—lots of it. In order to manage the data, you’re going to need servers. These behind-the-scenes computers will be the workhorse of your operation, and they need to be tough enough to manage the POS software, your accounting package, and any other business applications you’ll be using. If you need your server to do double duty, you can choose one that can also be used as a POS workstation. This is particularly helpful if you’re in an industry that experiences seasonal ups and downs and needs additional stations during part of the year. Finally, you need to consider security. There are two main elements to consider with server security in this environment: safety of the stored information and ease of data recovery after a disaster. Servers with on-board RAID support will be your best bet. Your retail sales workstation may not look like an old fashioned cash register, but at its core, it hasn’t changed a bit. Today’s workstation needs to be easy to set up, have a small footprint to preserve counter space, and provide an appropriate amount of security for your cash drawer. In addition most workstations now include a touch screen monitor as the employee interface. 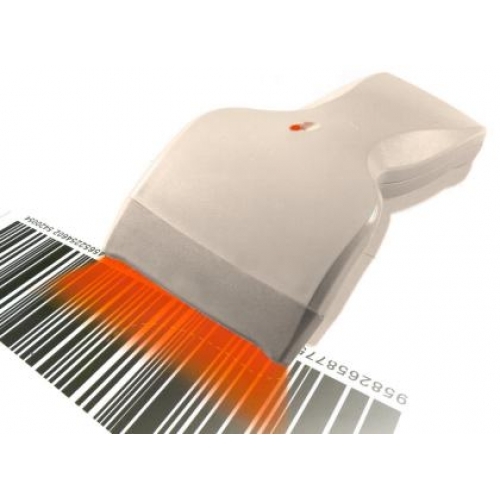 If speedy checkout times are important in your industry, then having a fast and reliable barcode scanner is a must. For added speed, choose a model that is hands free. 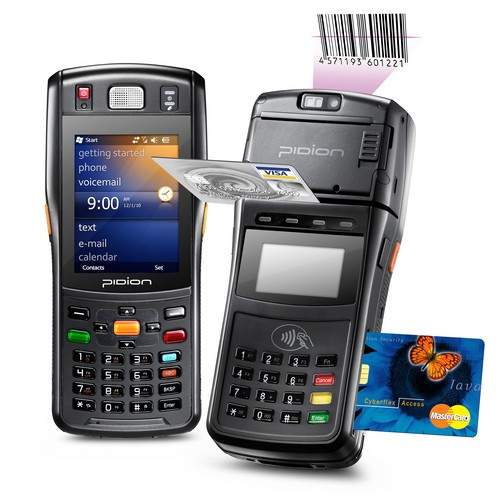 Look for a scanner that can read UPC, Code 39, Zip+4 Postnet, EAN/JAN-13, or whatever type of specialized barcode might be used in your industry. It should also be able to read employee badges and customer loyalty cards.. In order to accept checks, you’ll need an MICR reader. To accept credit and debit cards, you’ll need an MSR. If you’ll be accepting credit and debit cards, choose a software package that will provide processing through an internet gateway to speed up your transactions. 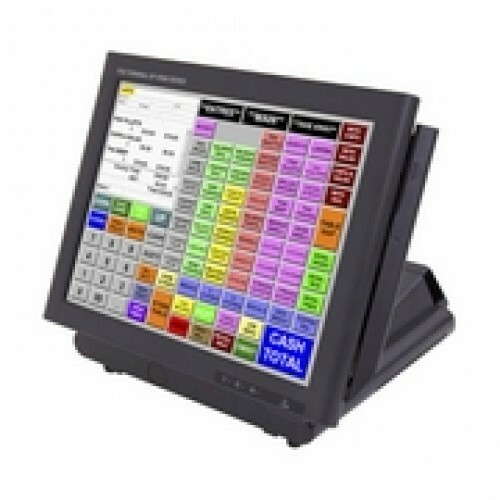 A durable pin pad is a must if you want to avoid hassle for both employees and customers. 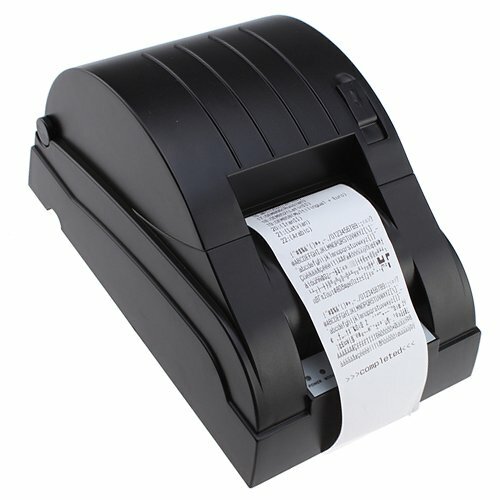 Likewise, you’ll want a no-fuss receipt printer. In particular, be sure to choose one that’s quick to load, so that you don’t keep customers waiting while your employee fumbles with the receipt paper. Armed with this info, you should be ready to start researching specific POS hardware and make informed decisions about your purchases. Remember, it doesn’t matter how great your product is if your POS system doesn’t work!